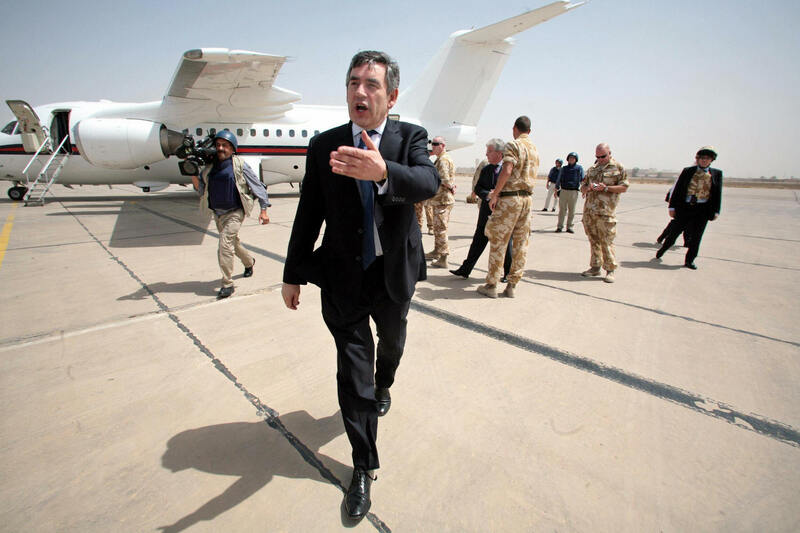 GORDON BROWN has U-turned on his support for the Iraq War and now claims it was unjustified. 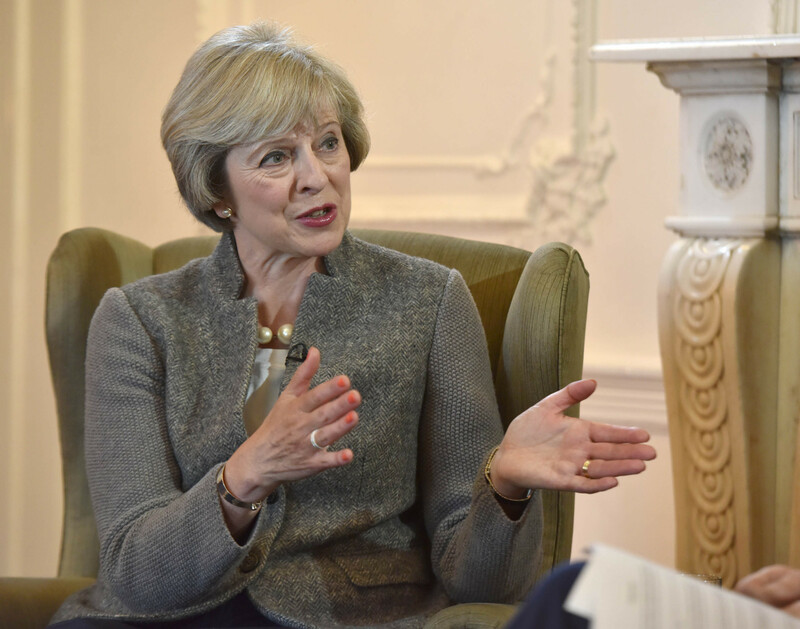 Theresa May has told defence chiefs "every effort must be made" to stop the legal system being abused and British troops hounded. 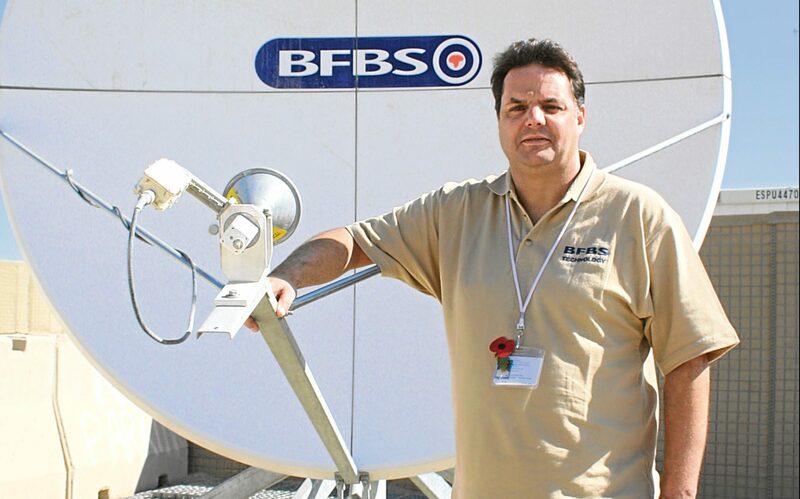 AS a broadcast engineer with British Forces Broadcasting Services, David Ramsay thought he’d heard it all. 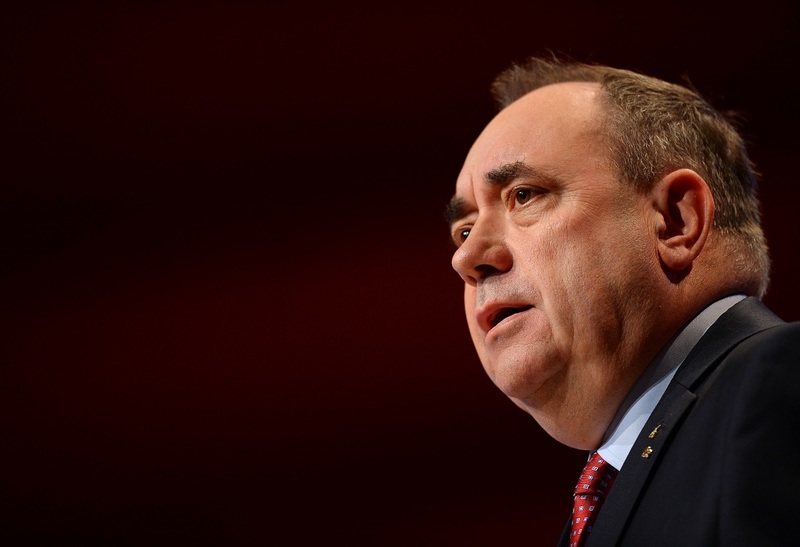 THE SNP have called for a consideration of "political or legal consequences" for those responsible for the Iraq war. 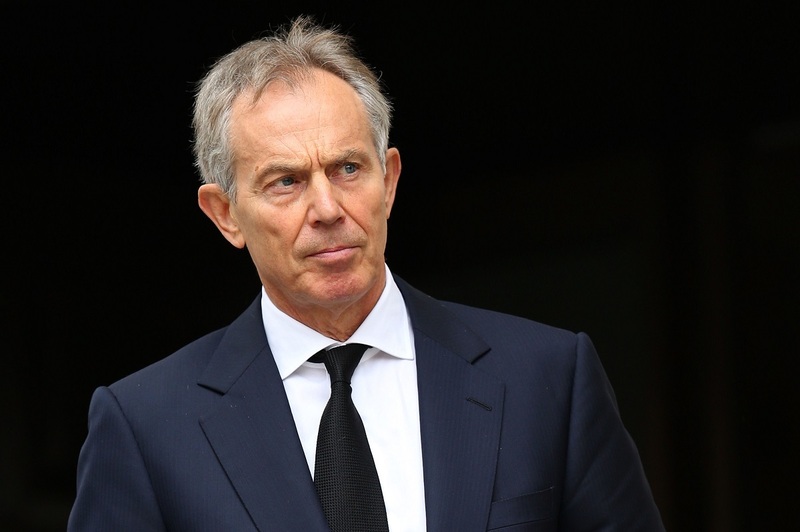 TONY BLAIR has released a statement in the wake of the Chilcot Report. 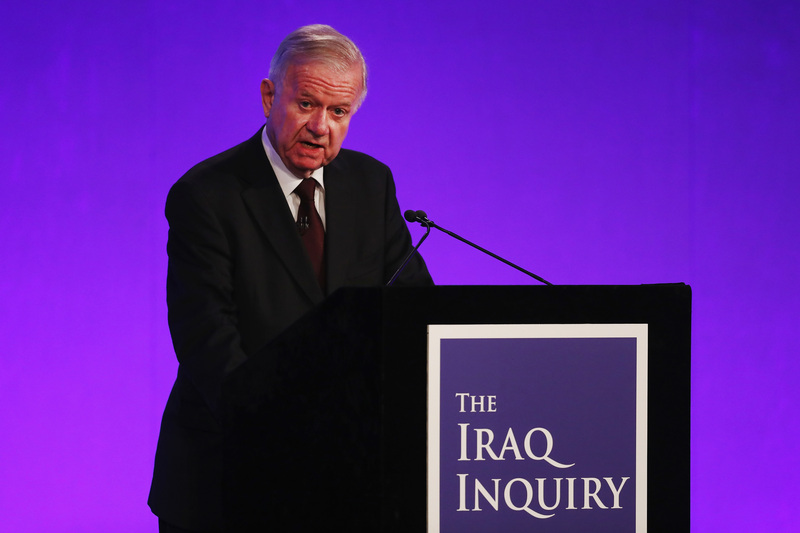 TONY BLAIR privately assured George Bush eight months before the invasion of Iraq that he would be with the US president "whatever" when it came to dealing with Saddam Hussein, the Chilcot Inquiry has disclosed. 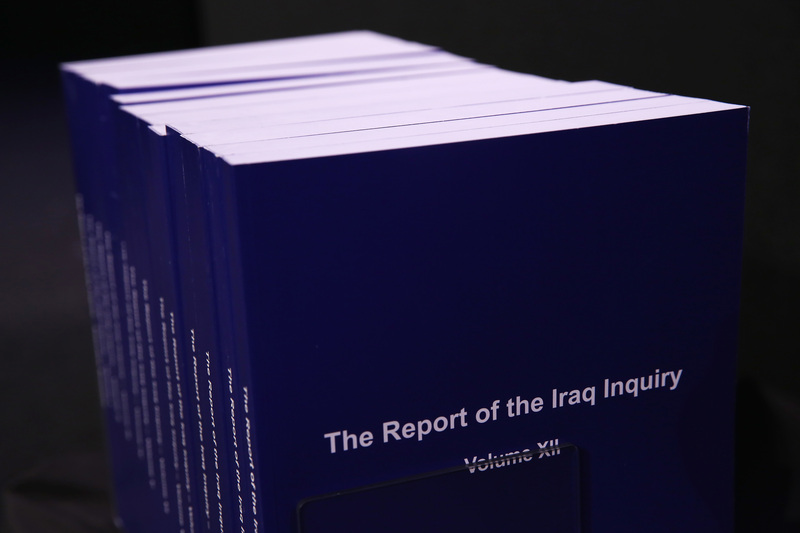 SIR JOHN CHILCOT has unveiled his scathing report into the Iraq war. 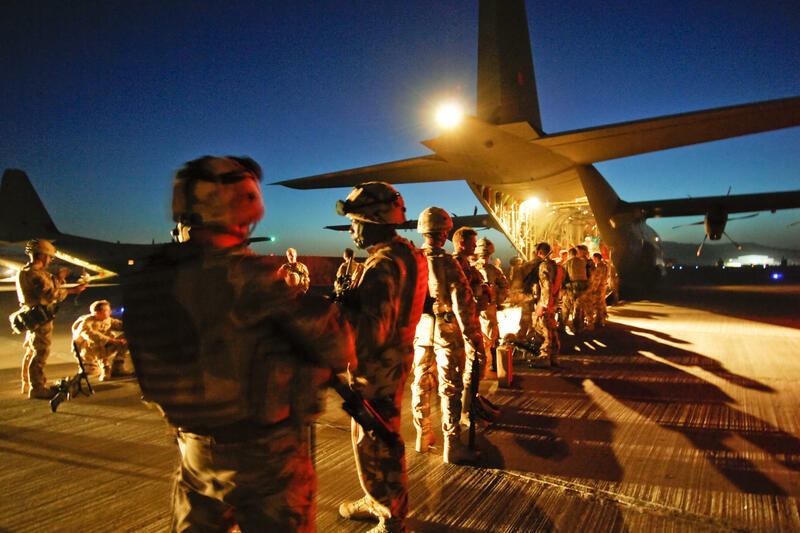 Ministers from Prime Minister Tony Blair downwards, Whitehall mandarins and senior army officers all came in for criticism in Sir John's seven-year inquiry into the conflict.